2 Bdrm Grnd flr Self-contained flat. Hall. Lounge. Kitch. Dining rm. 2 Bdrms. Bathrm (CT band - C). Garden. Fixed price £95,000 Entry by arr. Viewing contact solicitors. (EPC band - D). 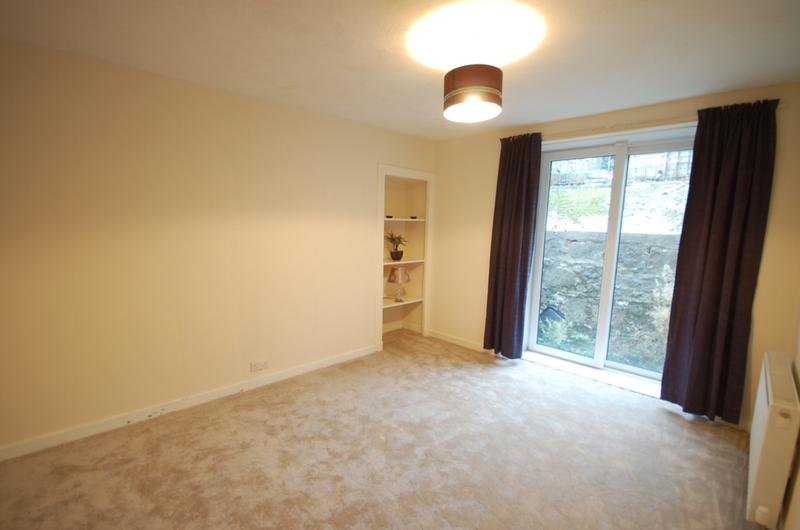 We are delighted to present for sale this very spacious TWO BEDROOMED SELF CONTAINED GROUND FLOOR FLAT. Occupying the whole of the ground floor, the property offers an abundance of space and is very well maintained. 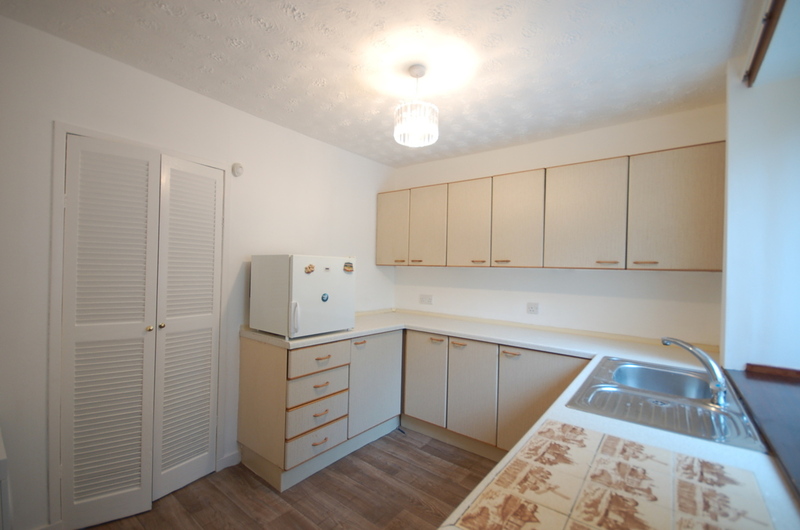 The property also benefits from a newly fitted combi boiler and radiators and fresh carpeting has been laid throughout. Parking is readily available nearby and there is also a small garden to the rear with outdoor storage units exclusive to the property. The accommodation comprises large Lounge with feature fireplace, fully fitted Kitchen, Dining Room, Bathroom and two sizeable Bedrooms, one with large mirrored double wardrobes with patio doors to the rear. Included in the sale price are all newly fitted quality carpets and flooring, curtains, blinds and light fittings along with all the white goods. Viewing is highly recommended to fully appreciate all this property has to offer! Entrance Hallway: A UPVC front door gives access to a bright vestibule whereby the entrance hallway is accessed through a partially glazed wooden door. Freshly painted with new neutral carpets, the hallway gives access to the Lounge, Bedrooms, Dining Room and Kitchen and Bathroom. Decorative light fitting, radiator, alarm panel. Lounge (12’05 x 12’01 approx): This generously proportioned room overlooking the front of the property offers a bright, airy atmosphere. 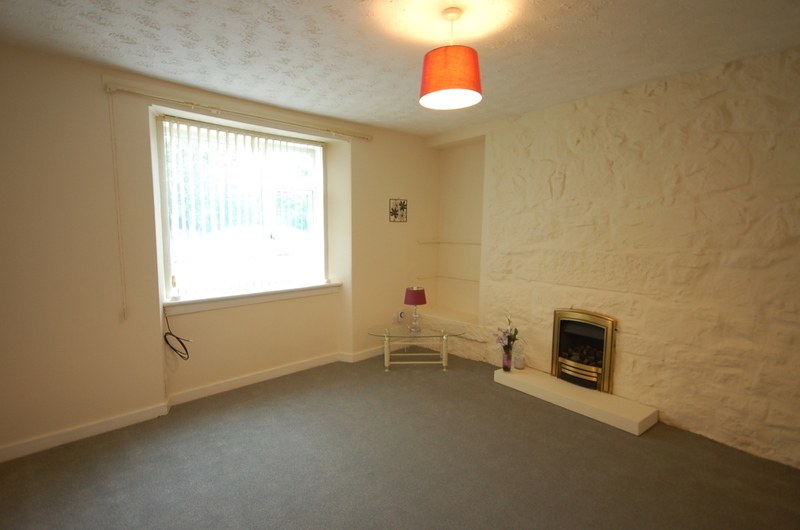 Feature fireplace with gas fire, neutral new carpet, light fitting, radiator, smoke alarm. Vertical blinds and curtains to remain. 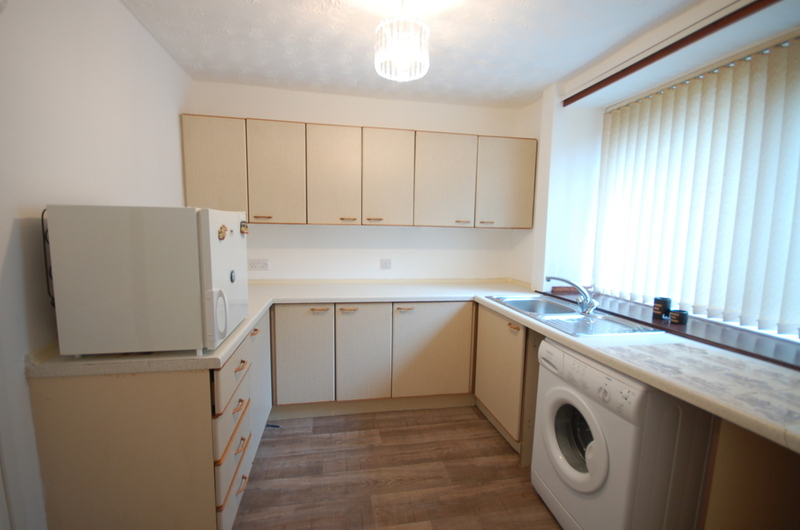 Kitchen (10’11 x 8’05 approx): A bright, rear facing kitchen with a range of co-ordinating wall and base units. Whilst in need of some modernisation, it is in good order throughout. Storage cupboard housing newly fitted Ideal combi boiler. Stainless steel sink and drainer, light fitting, radiator, linoleum flooring. Zanussi freezer, Hotpoint washing machine and Creda tumble drier along with window blinds to remain. Dining Room (10’11 x 8’05 approx): A handy space with ample room for a table and chairs, or could be used as a second sitting room. Decorative light fitting, radiator, linoleum flooring. 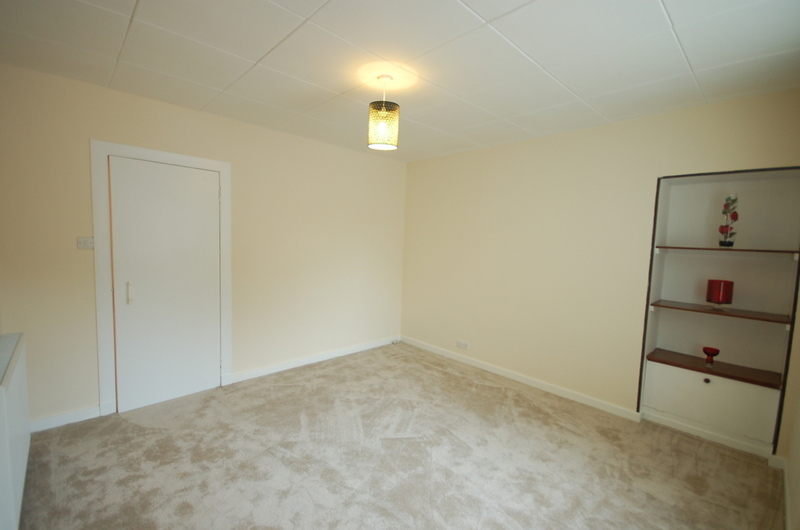 Master Bedroom (12’10 x 12’05 approx): Large double bedroom with patio doors to the rear. 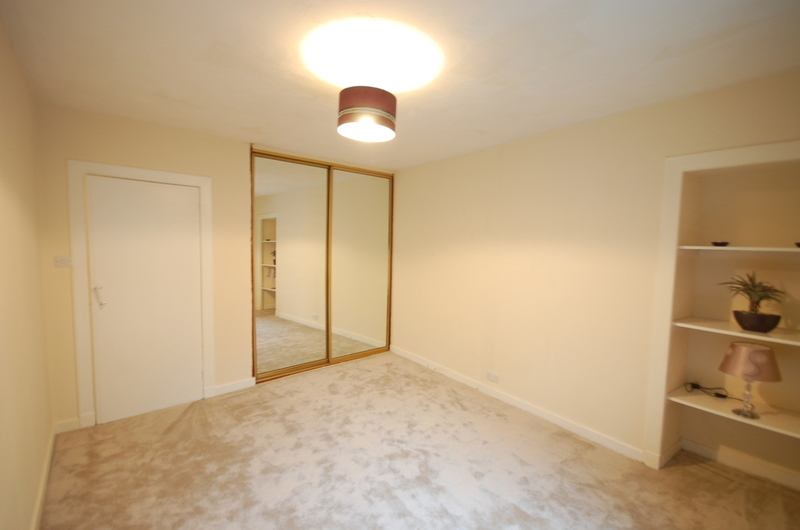 Neutrally decorated with freshly laid carpets, this room also boasts large double mirrored wardrobes and built in shelving unit. Light fitting, radiator. Curtains to remain. 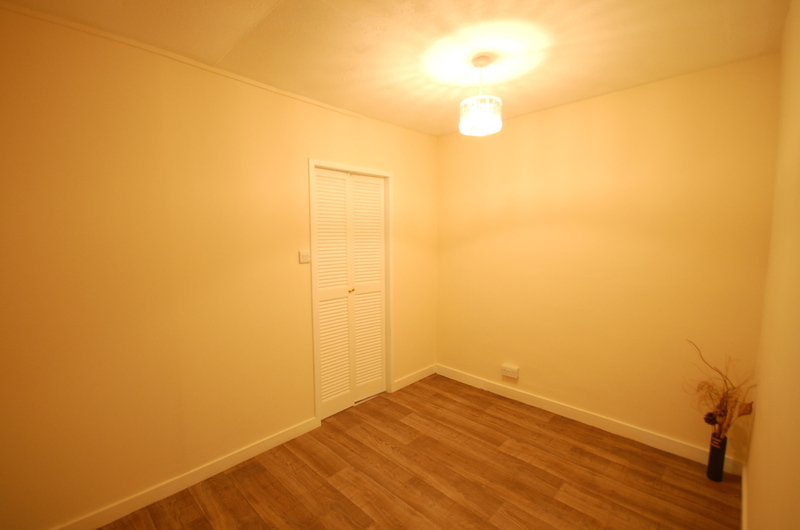 Double Bedroom 2 (12’02 x 12’01 approx): Another large double bedroom, this front facing room is bright and airy. 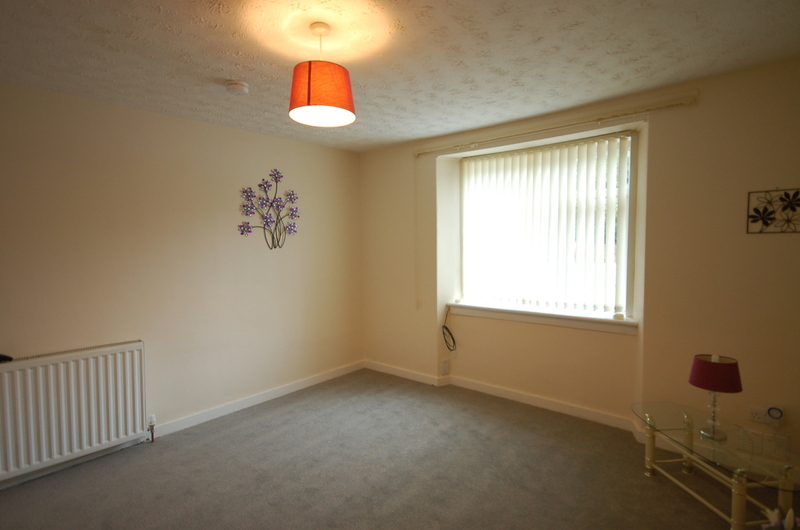 Neutrally decorated, freshly laid carpets, radiator, light fitting. 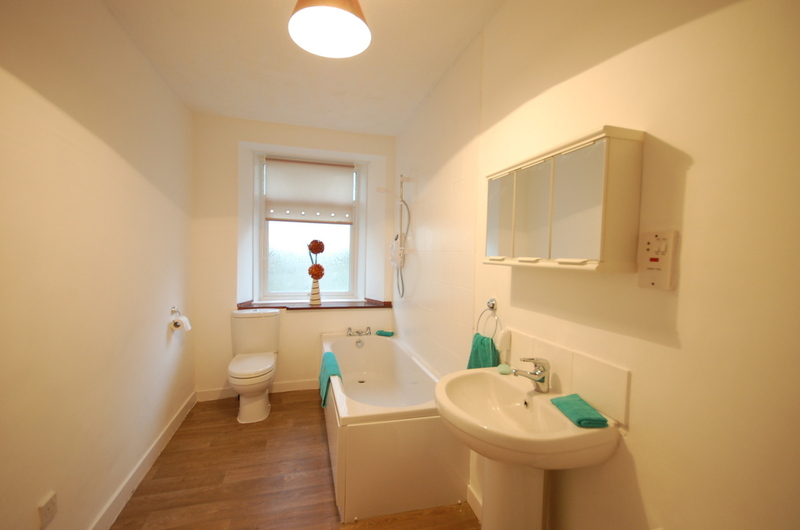 Bathroom (13’03 x 5’10 approx): This well-proportioned room benefits from a newly installed 3 piece bathroom suite comprising WC, wash hand basin and bath with electric Mira shower. Opaque glazed window to the rear, mirrored cabinet, towel rail, storage cupboard, radiator, light fitting. Roller blind to remain. OUTSIDE To the rear there is a small garden space with two outdoor storage units pertaining to the property, access gained from walkway to the side of the building. On street parking is available very close by. LOCATION Bucksburn offers a great range of amenities including local shops, hotel, leisure activities including river walks and golf course at nearby Craibstone, along with primary and secondary schools within relatively easy walking distance. 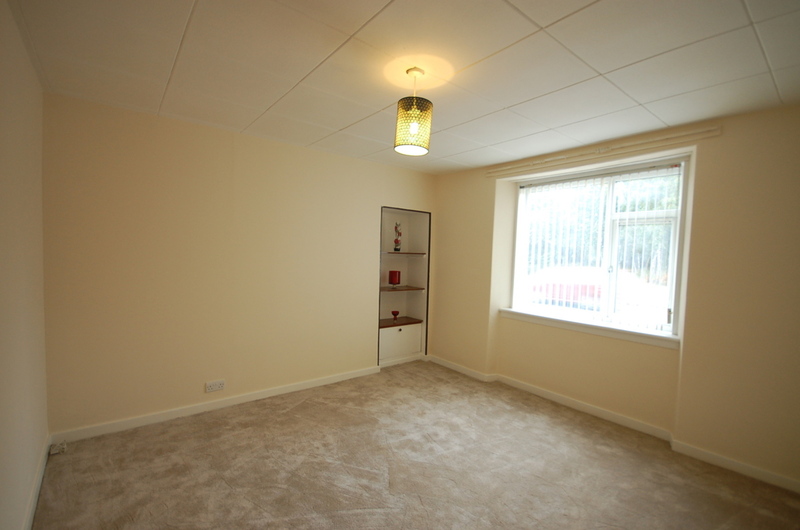 The property is within easy reach of the industrial estates at Bridge of Don, Dyce and Aberdeen Airport, with the city centre accessed via regular public transport accessible nearby. DIRECTIONS From the centre of Aberdeen travel via Great Northern Road onto Auchmill Road towards Bucksburn. 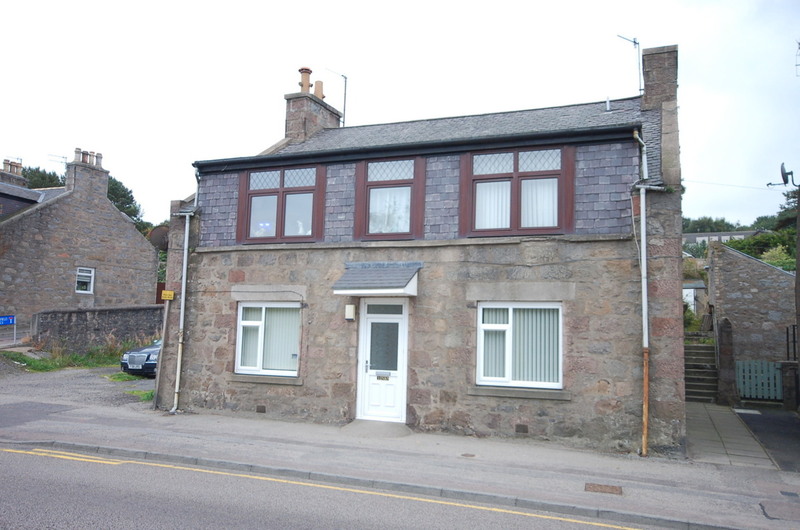 Property is located a short distance along on the left hand side just after the entrance to Cairnfield Place.